NRG Realty Group is a commercial real estate company that specializes in representing energy related companies on facility transactions throughout the United States. Our focus has been and will be on the lower 48 Shale plays. Past and Current Transactions span across every major basin and in 12 states. We have available facilities in every major basin in the United States. We also have the ability to do a custom search based on your needs. NRG's brokerage services reach beyond a typical real estate transaction. Our approach to every project is to maximize value and minimize timelines through our "boots on the ground" knowledge and expertise. 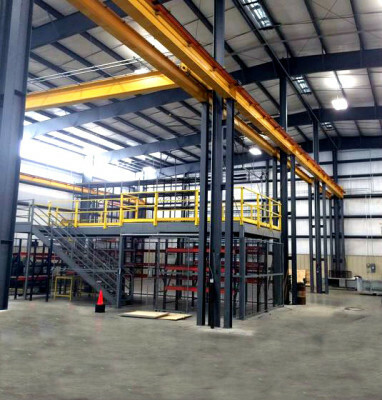 The personal relationships we have built with energy companies, local developers/contractors, municipalities, and local brokers allow us to provide a variety of facility options for companies looking to enter a new market or dispose of an existing facility. Whether you are looking to lease an existing facility, design and build a custom facility, or dispose of facilities through sale-leaseback, subletting, or direct sale, our experience in each shale play market will provide valuable knowledge to help navigate the inner workings of each transaction.